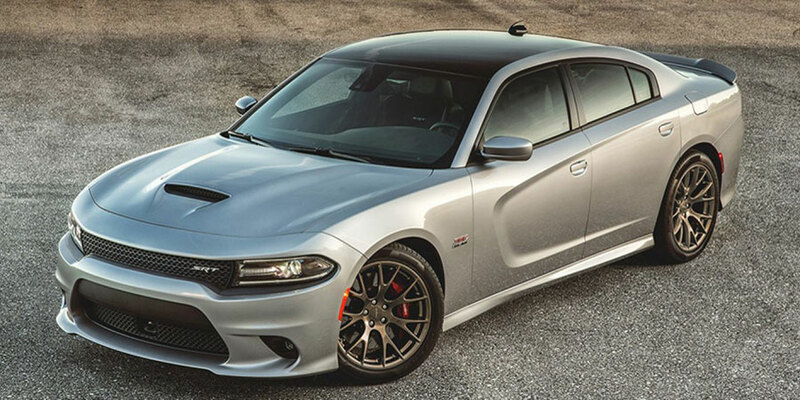 For a great deal on an iconic muscle car, shop for a used Dodge Charger. 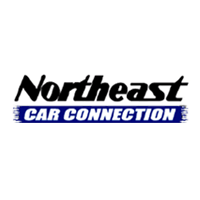 This high-performance sedan isn’t just a speedy showstopper-it’s the perfect muscle car for families. Competitors can’t match its combination of horsepower and cabin space. Before you start shopping for your gently-used Charger, our buying guide is here to give you the lay of the used lot. Why you should consider the sixth-generation used Dodge Charger: Get this performance icon because you want equal parts wind in your hair and passenger comfort. The backseat space is an essentially big draw, because it’s a domain that most muscle cars neglect. Not so in the used Dodge Charger, a high-performing, four-door sedan for the whole family. When you start your search for a used Charger, the first thing you’ll notice is your many options. With five trim levels-SE, SXT, R/T, SRT8, and SRT8 Superbee-and a long list of powertrains configurations, this muscle car has wide-ranging appeal. The SXT and R/T trims, for example, can be equipped with optional all-wheel drive. If you find one of these Chargers on the used lot, you’ve struck high-performance, traction-inducing gold. The R/T and up are packing V8 engines under their hoods. The 6.4-liter V8 engine is the lineup’s most powerful choice, bringing the heat with 470 horses. The used Dodge Charger cabin is as American as its brash powertrain lineup, with its wide, supportive seats and road-trip-ready comfort features. Besides passenger comfort, this muscle-bound sedan is also big on tech features, with amenities like smartphone integration and the Uconnect infotainment interface to keep you company on long commutes. We want to be clear that 2011 doesn’t mark the start of a new generation for the Charger. But Dodge made so many changes to its high-performance sedan that year that it almost feels like one. This gigantic overall takes the early-generation platform and adds new exterior style, upgraded interior quality, better driver engagements, and an increasingly refined ride. Even the Charger’s V6 engine got a boost, delivering 292 horsepower for some serious speed. 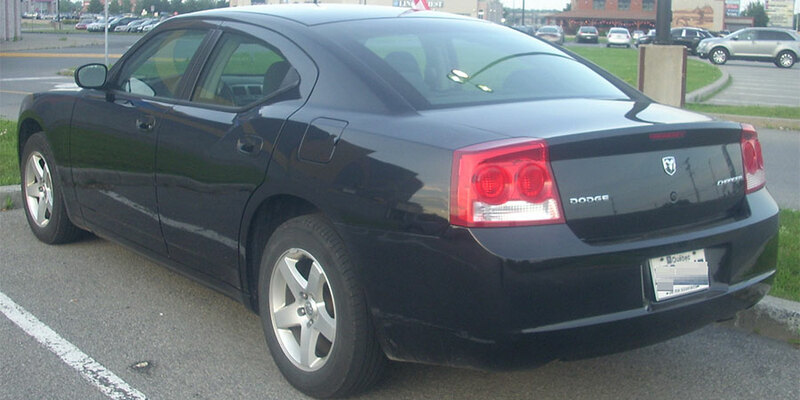 Note that for 2011, only the Charger SE and R/T trims were available. How else has the sixth-generation used Dodge Charger evolved from year to year? The Charger metamorphosis has been a good one, so you don’t have to worry about getting any lemons out of this generation. Even before the 2011 makeover, the used Dodge Charger featured a spacious cabin, optional all-wheel drive, and a comfy ride-all of which came on top of the Charger’s speed-inducing performance gear. Speed demons shopping amongst these Chargers will want to stick to the V8 engine offerings, as the V6 was limited to 190 horsepower. The most powerful engine from this era was the SRT8 trim’s 6.1-liter V8, which spits out 425 horses for your tire-burning pleasure.